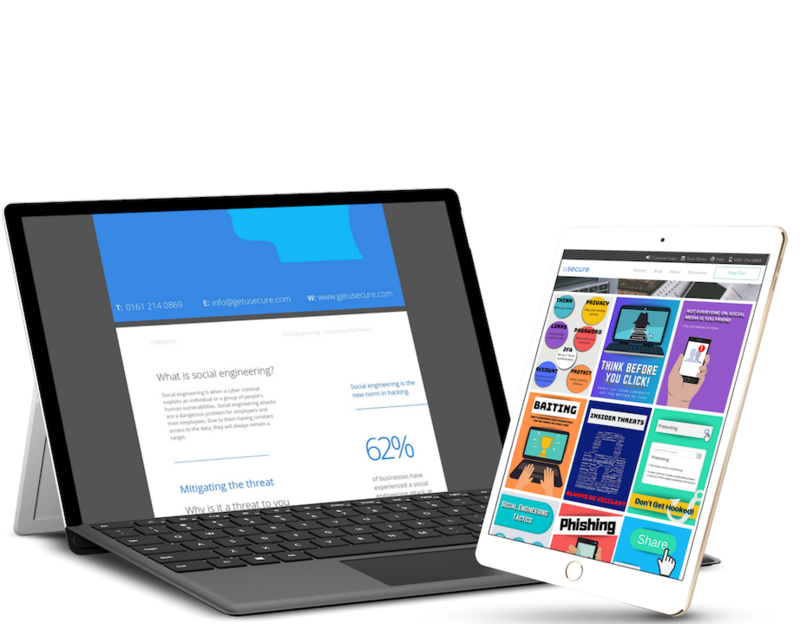 We've compiled some key resources that will set you well on your way to driving employee behaviour change. Get free instant access below. Implement soft but effective reminders in your workplace of best practices to mitigating social engineering. 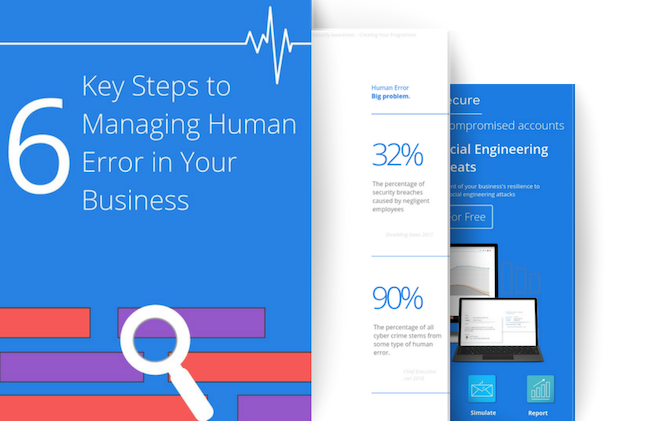 Follow these simple steps to mitigate the risk of social engineering. Start educating your end users today. Follow these 6 simple steps to mitigate the threat of employee human error in your workplace. 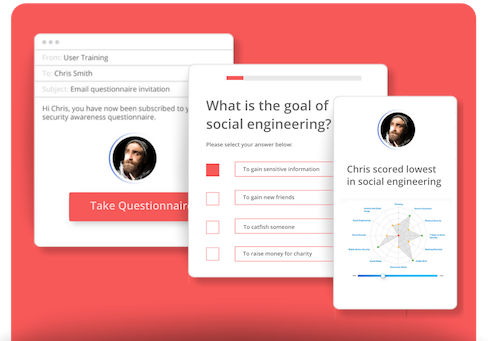 Determine your users' weakest infosec areas with a short and measurable online questionnaire. 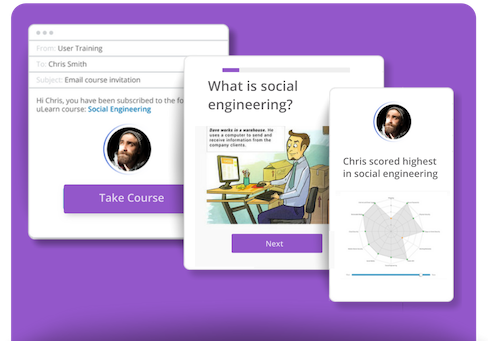 Empower your users with engaging online training modules and track their progress. 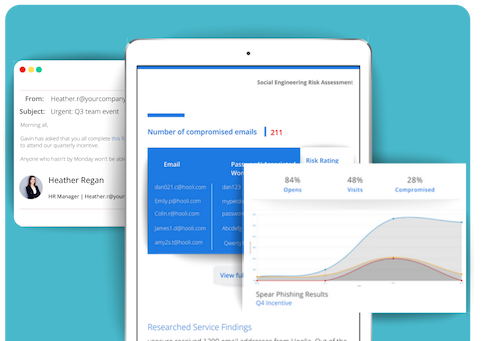 Gain a high level risk assesment of your business's reslience to employee-targeted social engineering attacks. Access all of these resources for free. 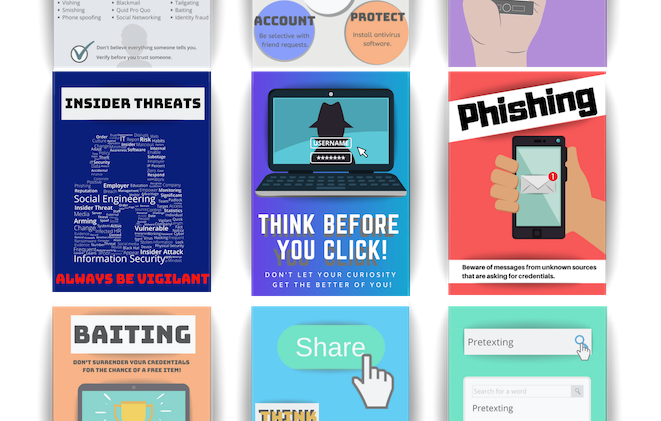 Simply enter your email below to be directed to your free social engineering awareness kit.